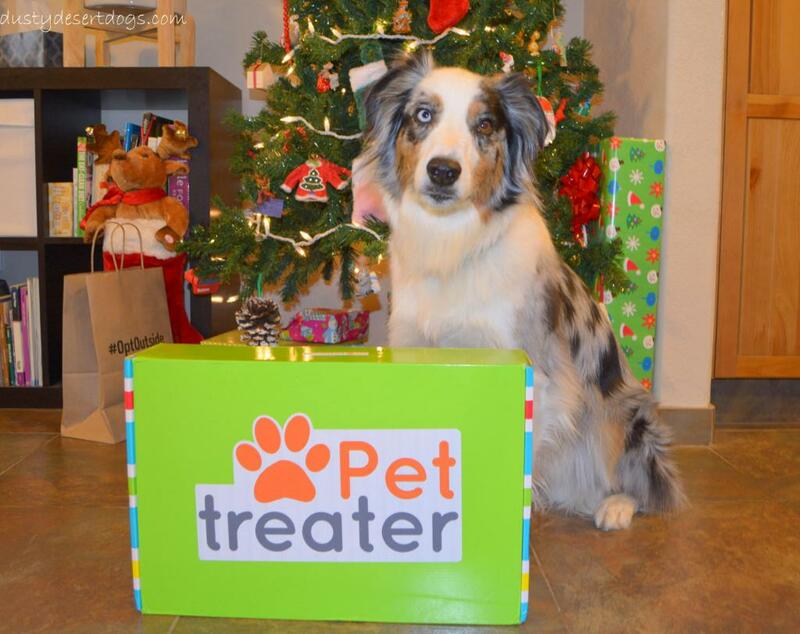 Pet Treater is a monthly subscription service delivering treats and toys to your doorstep. Outside of this formula your box will always be a mystery and that is part of the fun of Pet Treater! 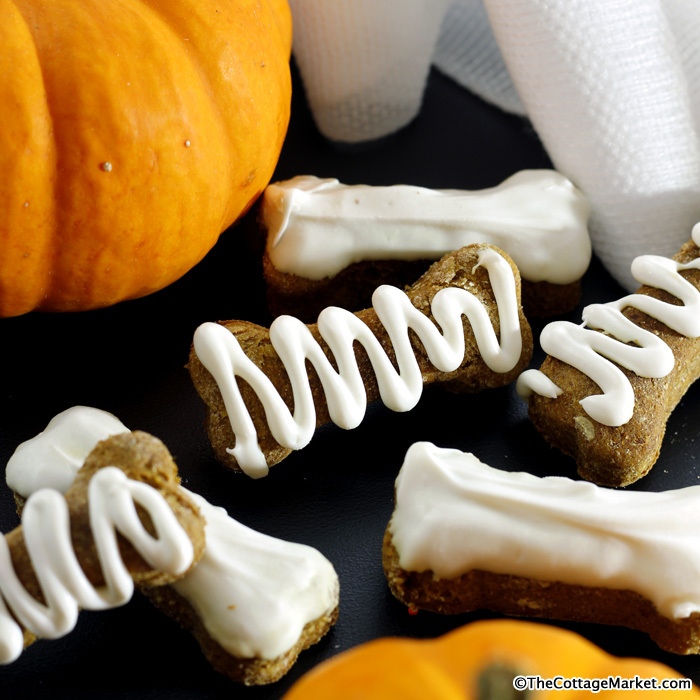 Pet Treater only provides treats and toys from trusted, reliable vendors who use the highest quality ingredients. Money wise I think Pet Treater is a great value, as the combined cost of the treats and toys you receive is usually much higher than what you pay for your monthly subscription. The total cost of these items would normally be $70.69 if you bought them independently. However, depending on your Pet Treater subscription, this package could cost you as little as $19.00. Not a bad deal! If you regularly buy your dog treats and toys, it’s likely that Pet Treater is a good value and worth giving a try. However, if you don’t usually spend $20-$30/month on dog treats and toys, Pet Treater might not be a great deal for you. Upon opening the box from Pet Treater the box its self is bright and fun! I was also surprised how large the box was. When I opened the box we had a nice holiday card from Pet Treater, a letter to Goose for a holiday survival guide, and a welcome letter from Pet Treater. We got a red holiday Pet Treater bandanna, two stuffed toys, two different chewy treats, holiday cards for me, a rawhide pet holiday card, and a Star Wars leash. We had a lot of fun going threw the box and finding new things that we never thought about trying! I’d say this box was a success and I was impressed by the quality of the ingredients. 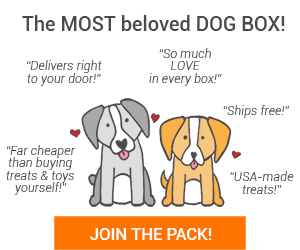 I know there are other pet subscription boxes out there but i’d say give Pet Treater a try you may even make a switch! Disclaimer: I was provided a free product in return for my honest review. All thoughts and opinions expressed here are my own and are not influenced by the developing company, and/or its affiliates, in any way.